Fact: 21% of Australia’s population speaks a language other than English at home. With over 300 different languages spoken at Australian households, Australia is one of the most linguistically diverse nations in the world! You would think Australia is set language-wise. In spite of these numbers however, the rate of language uptake in Australian schools has dropped from 40 per cent to 12 per cent. According to Kathleen Kirby of the Asia Education Foundation (AEF), Australian students are falling behind their peers in their knowledge of languages. Learning a foreign language can be extremely beneficial for developing brains! 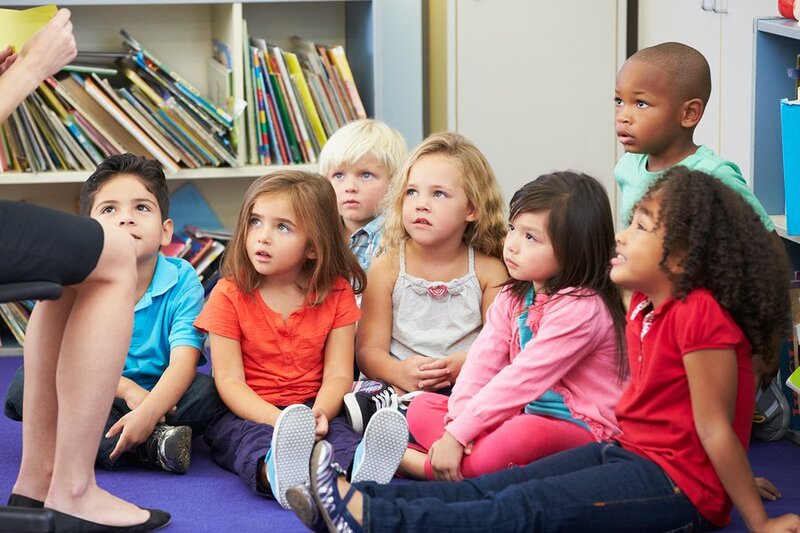 Second language education has been shown to improve children’s grasp of English, problem-solving and memory abilities and has been linked to better outcomes in school. This week, we’ll be discussing some of the benefits a foreign language education and what resources childhood educators can use to build a lifelong love of language. Children are like sponges. They have the innate ability to absorb every new thing they encounter. Learning a new language is no different. Children’s brains are primed for learning. The younger the learner is, the greater their ability to imitate new sounds and pronunciation. No matter how old you are, learning a new language improves brain functions. However, it is often advised to start kids as early as possible so to maximise their growth and development. Teaching a young child a new language helps to improve their brain’s executive functions. This allows them to solve problems more easily and to switch between tasks easier. We’ve blogged before about the importance of teaching children to be respectful of other cultures and beliefs. Learning a new language is another great way to expose children to cultures and beliefs that are different from their own. 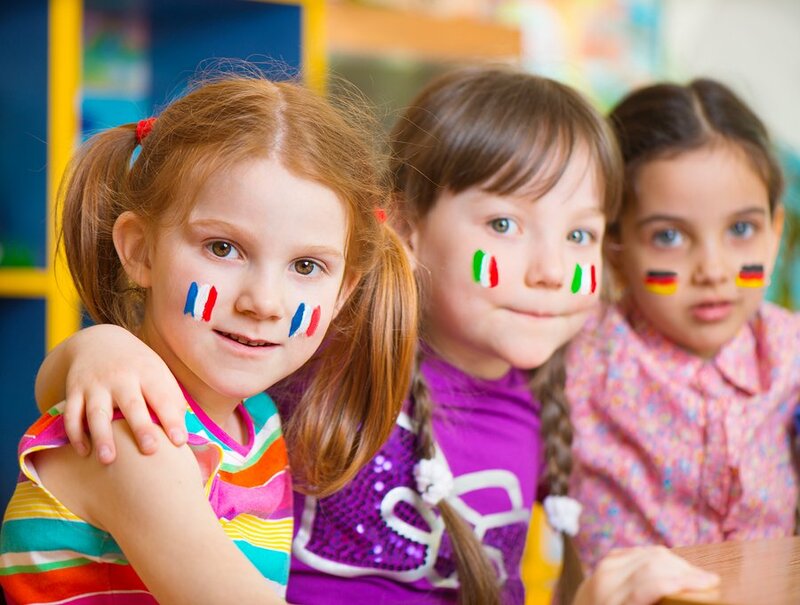 A second language can build cultural understanding and teach kids about the rest of the world. Given how multicultural and multi-linguistic Australia is, there is no better way to build a harmonious society than building respect and understanding of different cultures early. For this, foreign languages are one of the best tools childhood educators have! Here at Southern Solutions, we are BIG believers in learning through play. The Early Learning Languages Australia (ELLA) Program is a free play-based language learning program for children in childcare and preschool. 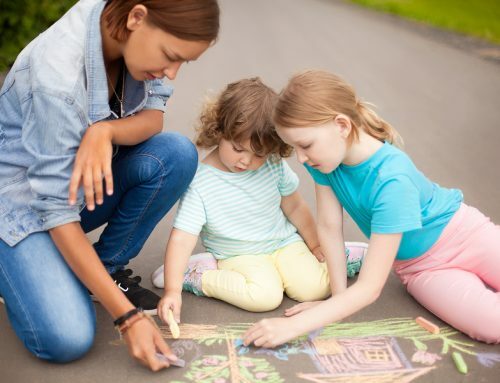 Set up by the Australian Government, this free program provides childhood educators and parents with an engaging platform to start kids on their second language journey. Through fun and challenging apps and games, ELLA helps children become more comfortable with different languages early and to gives them a head-start in language study. If your childcare centre is interested in applying for ELLA, you can do so here. In this day and age of globalisation, it seems that the world is getting smaller and smaller. Even with technology, language is still central to our coming together! 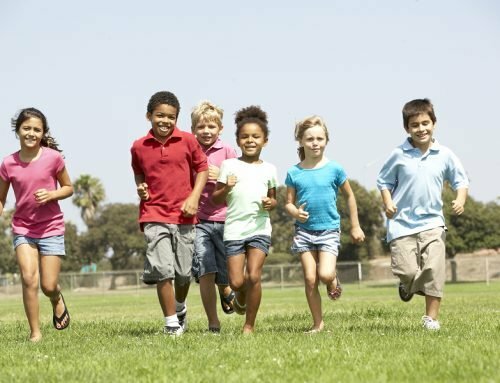 As childhood educators, our goal is to set children up for life and make sure they grow up to be well-round and we-adjusted individuals, ready to take on a shrinking, globalised world. And the first step is to build a passion for foreign languages early! 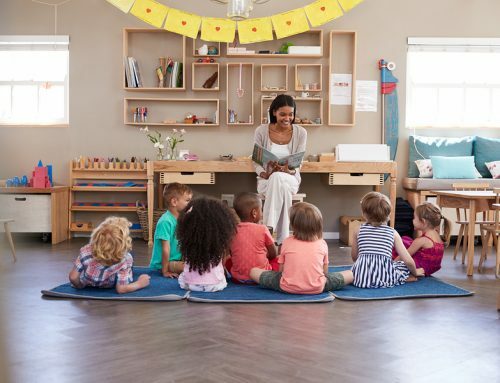 If you are interested in early childcare courses that recognise the importance of language study programs and provide an enriching learning environment to children, consider contacting Southern Solutions. We have a broad range of early childcare courses for you to choose from. If childcare sounds like your dream career, talk to one of our career consultants today to learn more about our courses!